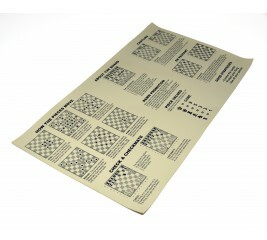 The Buddy Board is the ultimate chess rules companion for the beginning player! 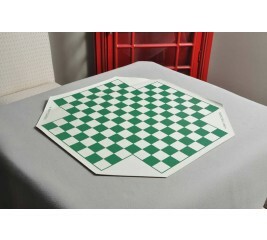 It covers a wide range of chess topics, everything from setting up the board to how the pieces move, pawn promotion, basic chess strategies and much more! 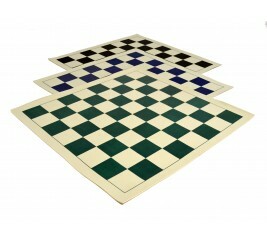 It is ideal for clubs, schools, class rooms and individuals. 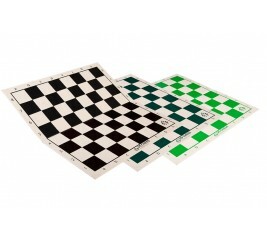 At 11" x 20" this vinyl buddy board will fit perfectly along side your board for easy reference. 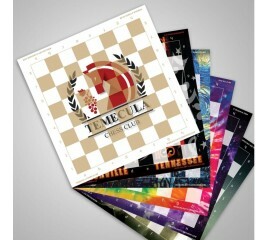 Coaches and teachers will love the clear instructions and tips. 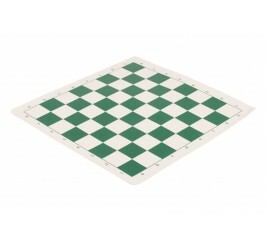 Note - Chess Board must be purchased separately. 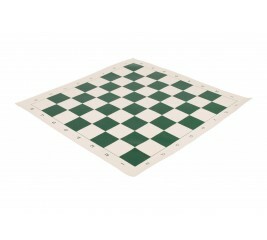 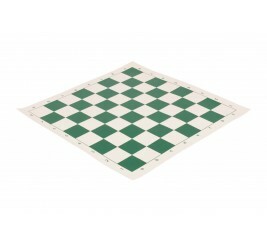 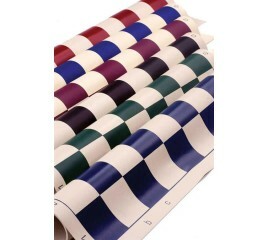 The PVC Tournament Chessboard are a throwback to the days when chessboards folded down the middle. 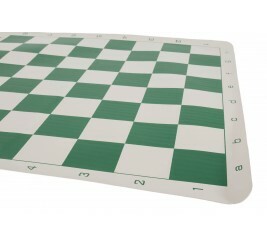 These chess boards never get wrinkled, wipe clean, and have a nostalgic feel. 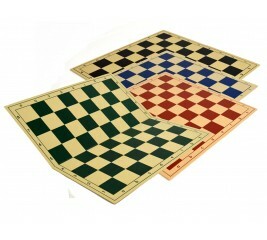 It's back - The single fold USCF chess board! 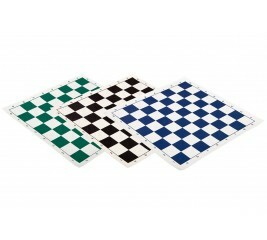 Crafted from durable plastic material, these boards fold in half, making them ideal for storage or transport. 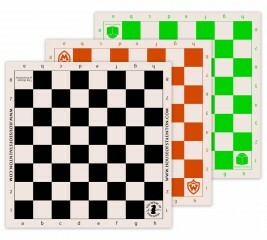 Features 2.25" Squares, Rank/File Labels and the US Chess Federation Logo.